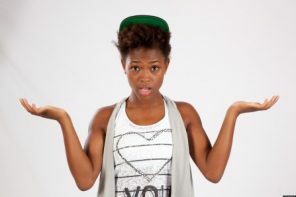 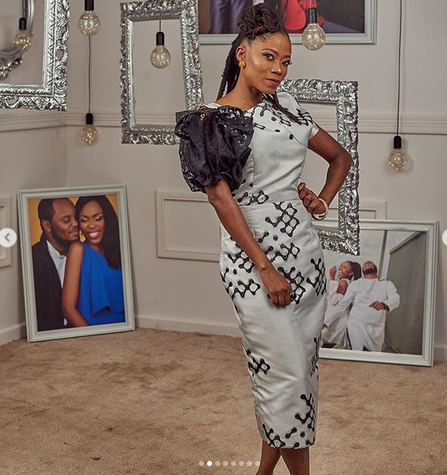 The Nigerian entertainment industry is yet to get over the sudden death of OAP Tosyn Bucknor who passed away in her home on Monday night due to sickle cell complications from a three weeks crisis. 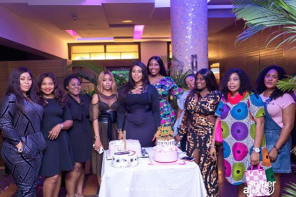 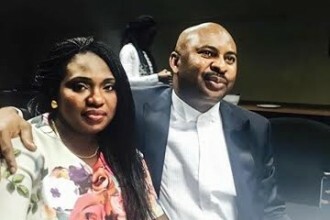 Mourning her, one of her bosom friends, Kemi Lala has just shared some of her never before seen photos, where she was a party guest at the latter’s wedding in September. 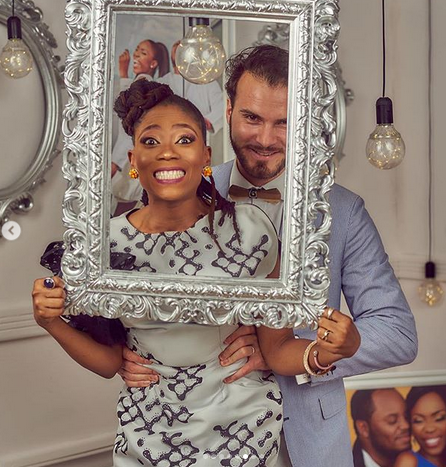 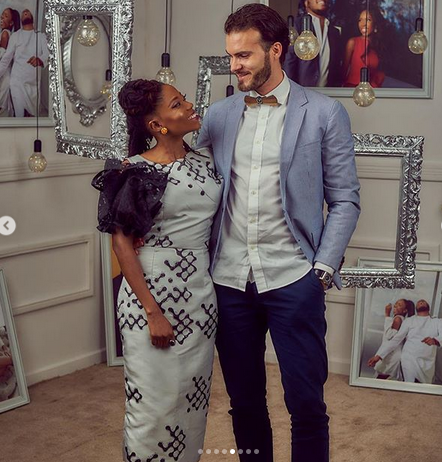 Kemi lala got married to her lover, Chef Fregz in September and the beautiful wedding was planned by Funke Bucknor, elder sister of the late OAP, Tosyn Bucknor. 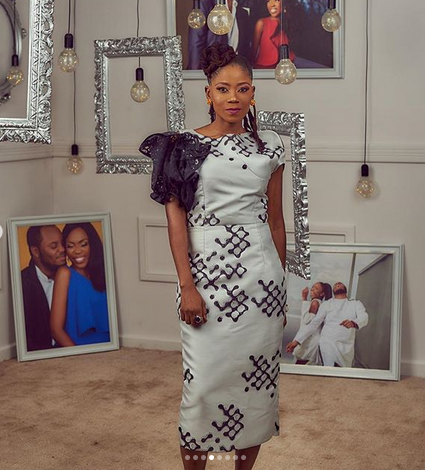 Apparently, that was the last wedding Tosyn attended with her husband before she had the sickle cell crisis elapse. 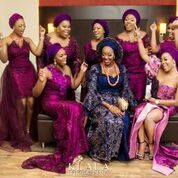 Poll: What would you do if you heard your spouse is having a secret wedding?